NEST Cell Culture Dishes are designed to ensure that you have easy access to your cells while simultaneously ensuring their quality is not compromised. These cell culture dishes are manufactured in an ISO 13485 facility using the highest level of quality assurance. 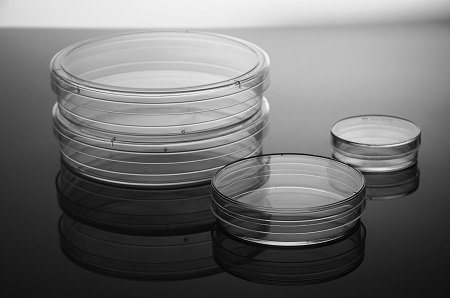 NEST Cell culture Dishes are ideal for all types of culturing where a microscopic examination is required. These culture dishes come with an easy to tear sterile packaging, provide gas exchange and are stackable for easy storage and handling. NEST Cell Culture Dishes are the high-quality alternative to name brands but at a more affordable price. Ranging in size from 35 mm to 150 mm with cell growth areas of 9 cm2 to 152 cm2, these NEST Cell culture Dishes are manufactured from high quality and clarity polystyrene. They are E-Beam sterilized to ensure they are non-pyrogenic and DNase and RNase free. and have PA/PE easy tear sterile packaging. 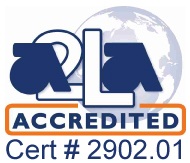 Clear Lot numbers allow for easy batch traceability, along with numeric indicators for easy identification of cell locations. NEST Cell Culture Dishes are vacuum gas plasma treated with uniform and consistent cell attachment, similarly to how Falcon brand dishes are treated, giving them excellent cell adherence. 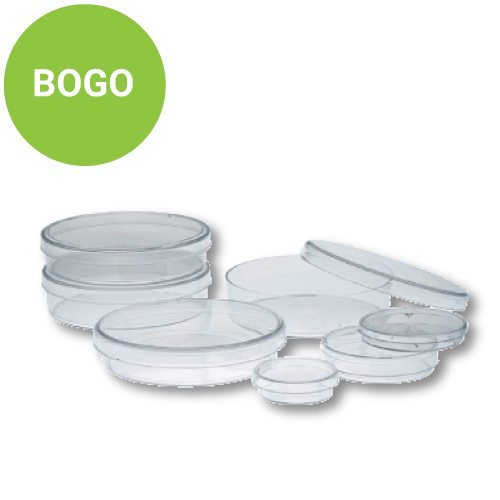 These NEST Cell Culture Dishes are designed with glass bottoms with a flat transparent surface for distortion-free live cell observation. 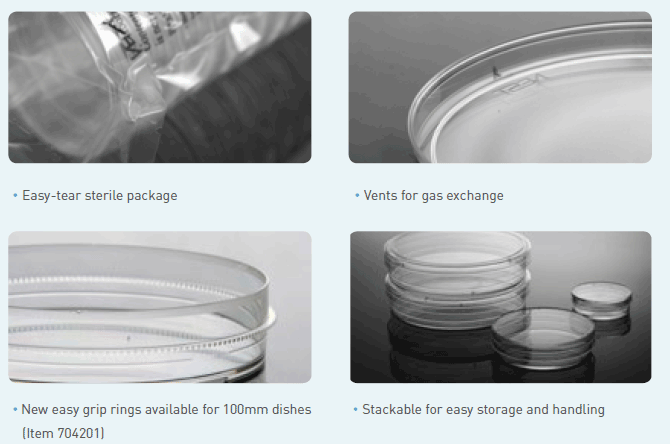 NEST Cell Culture Dishes have vents for gas exchange, are easily and reliably stackable for convenient storage and economical use of space on benchtops or in incubators.